Madison Committee on Foreign Relations - India in the Age of the Indo-Pacific: New Alliances, New Challenges? India in the Age of the Indo-Pacific: New Alliances, New Challenges? For MCFR members (Individual, Family, or Student). To register free guests, have guest names and email addresses ready before continuing. Professor Anand A. Yang will speak on “India in the Age of the Indo-Pacific: New Alliances, New Challenges?”. His talk will highlight the current stresses and challenges facing South Asia—and India—in the new troubled global political climate. The continuing strength of Hindu nationalists politics, persistent difficulties with Pakistan to the west, and an increasingly belligerent China to the north place India at the center of regional pressures. He will help us understand the problems and prospects of this important region. 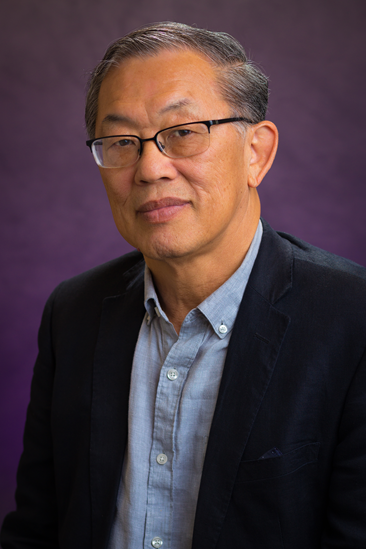 Professor Yang is Chair of the History Department and the former Director of the Henry M. Jackson School of International Studies, University of Washington, Seattle. He is the author of many publications in South Asian History and comparative and world history. A former editor of The Journal of Asian Studies and the journal Peasant Studies, Yang served as the president of the Association for Asian Studies in 2006-7, and the president of the World History Association in 2008-10.